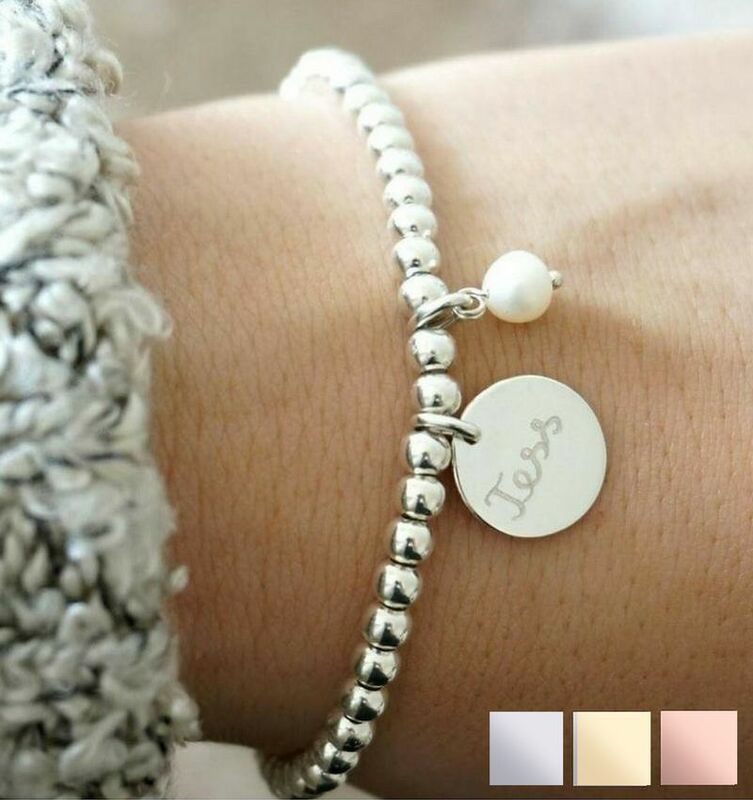 Beautiful bracelet tough through and through real silver 'Tiffany Style'. The silver graveerbedel (first name, date or kind word) even more personal! 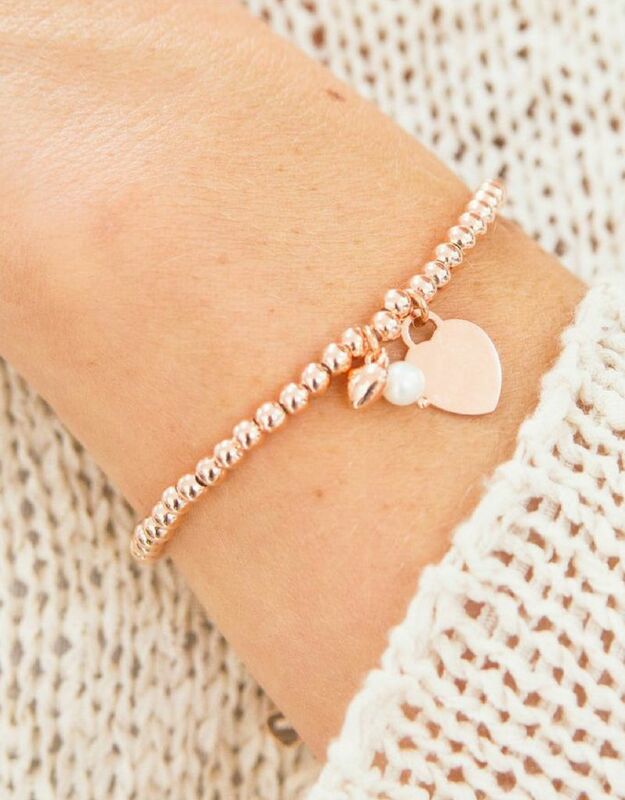 Including real freshwater pearl. Matched everywhere. 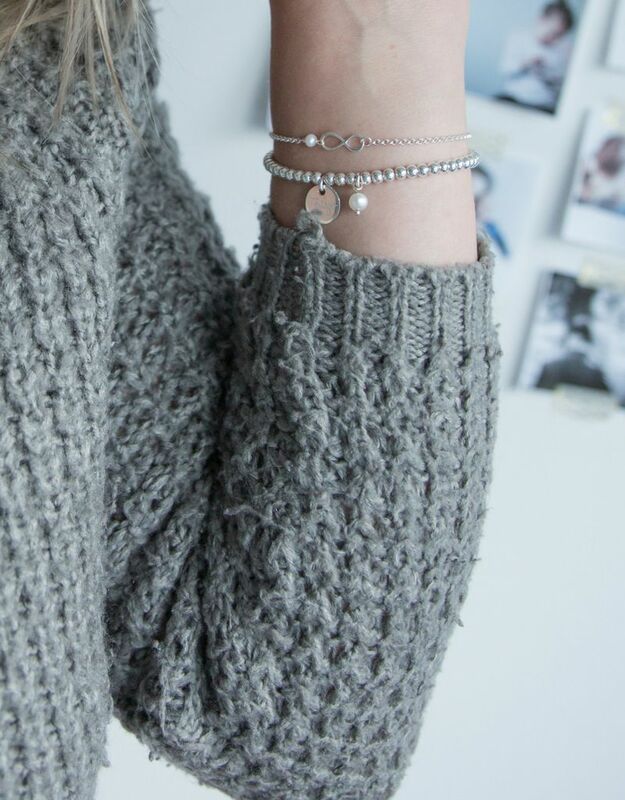 ♥ Totally made from real sterling silver (.925). of clasp, balls to extension chain. 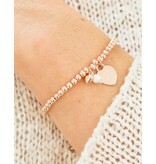 ♥ The engraved heart is approximately 1.2 x 1.2 cm or 1.5 x 1.5 (depending on the engraving).